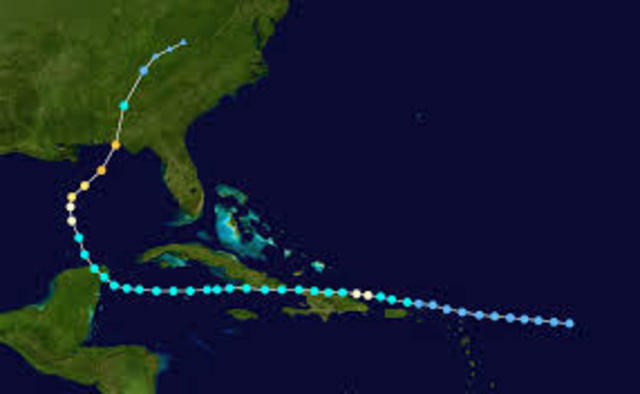 -First storm to hit Puerto Rico in the 20th Century. -The storm was mostly experienced in the southwest area of the island and produced rains of 5 to 6 inches in 72 hours in Barranquitas, Caguas and Humacao. 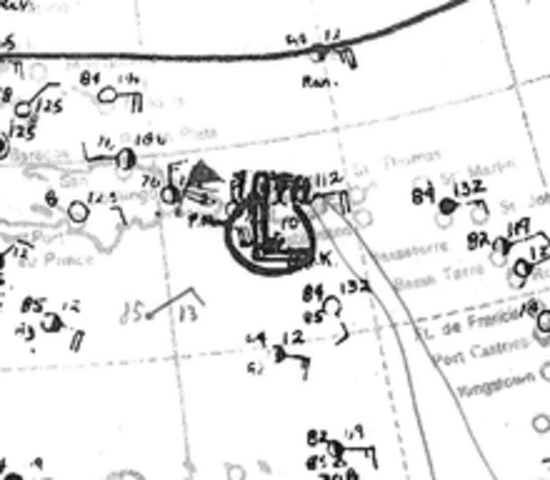 -The wind report of San Juan was of 52 mph and a pressure of 29.60 in/hg (1002 mb). 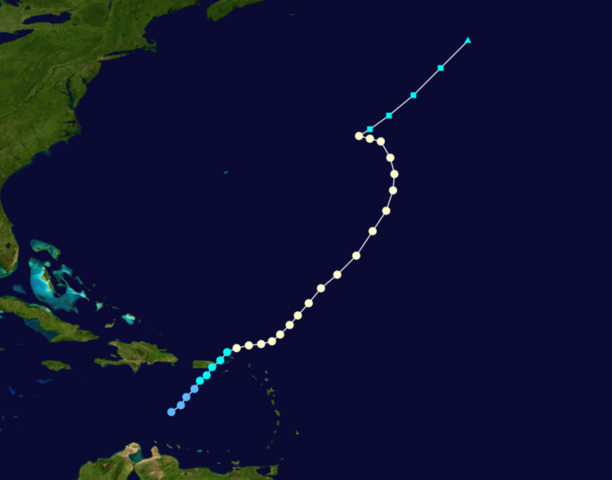 -The center of this tropical storm moved over the north coast of Puerto Rico in a westerly direction. -The storm affected all the crops in Puerto Rico, specially the citrus. -Category 1 hurricane with winds around 90mph. -The most affected areas were in the east and nothern part, specially Santurce. -The dameges were estimated at 1million dollars. -It land on Puerto Rico as a 5 category hurricane. 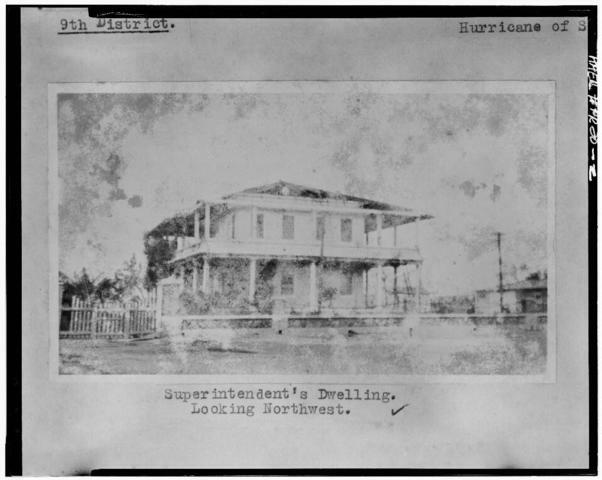 -Almost all buildings were destroyed. -The damage to the sugar industry were sustantial. -The coffee harvest was almost completely lost. 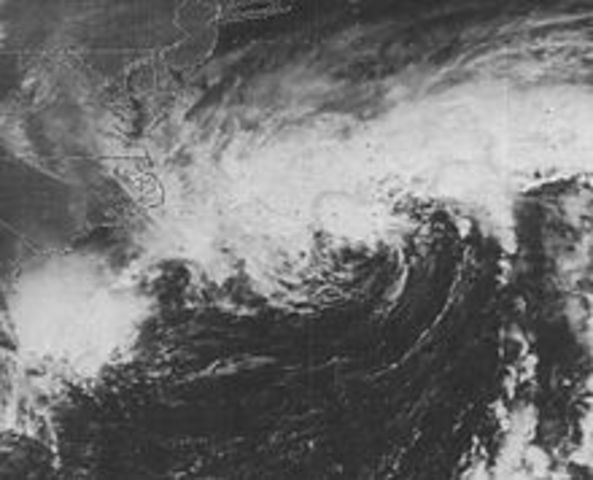 -Category 1 hurricane with winds of aprox. 90mph. -The damage was restricted to trees, windows, power lines and roofing. 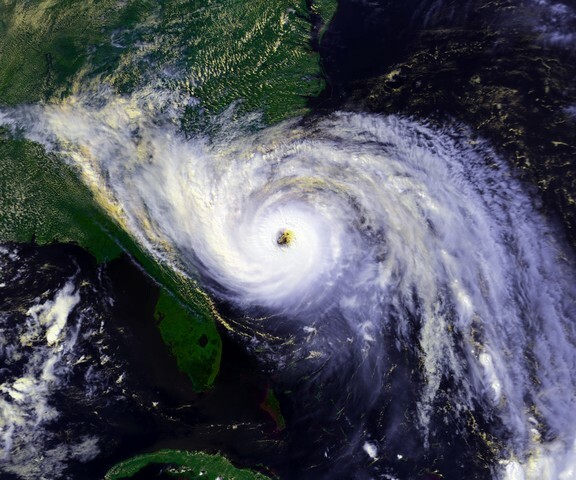 -A category 3 hurricane of 120mph. -Damage roads and power lines. -Heavy rain that caused significant flooding that left many homes and buildings under 1.5feet of water. -Category 1 with winds of 90mph. -Reported winds around 60mph in west P.R. -Rains of 12 to 18 inches caused flooding in the rest of the island. -No deaths were reported,for first time the Reconnaissance Aircrafts to study the cyclone. 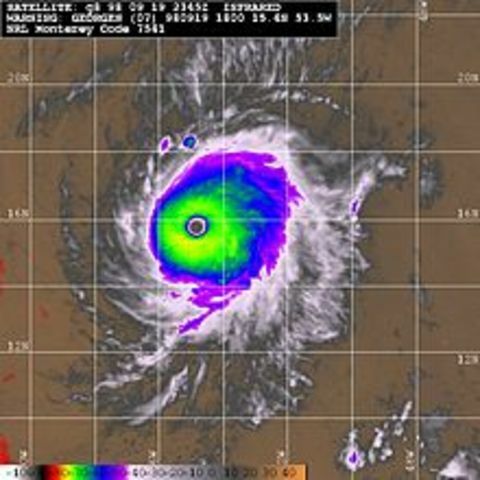 -Category 1 hurricane with winds of 92mph. -Over 1285 buildings were destoyed. -There was a complete loss to the bananas crop in Jayuya. -Tha haviest damage was in Yabucoa near where Betsy ashore, due to a slight oscillation of the eye. -The damage was caused by very heavy rainfall and extensive flooding around the island. -Great inundations in the south-east and center area of P.R. 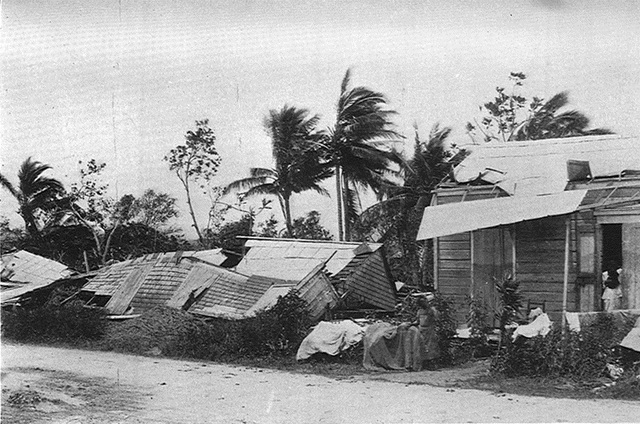 -Rainfall data indicate that the record of 23 inches of rain in 24 hours by hurricane "San Ciriaco" in 1899 may have been exceeded but the information cannot be confirmed. 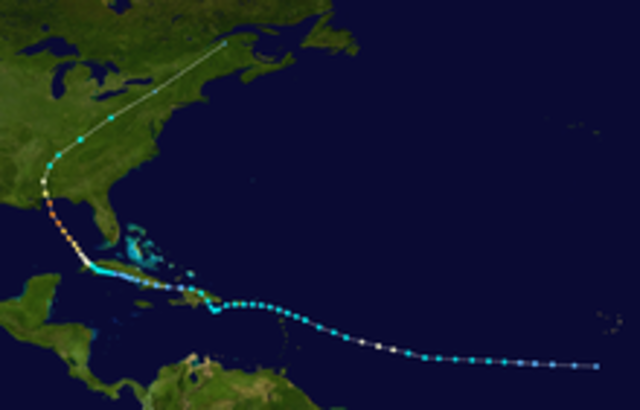 -Claudette was a weak tropical storm that passed over the north coast of Puerto Rico in a westward direction. -Poduced heavy rains over portions of Puerto Rico. 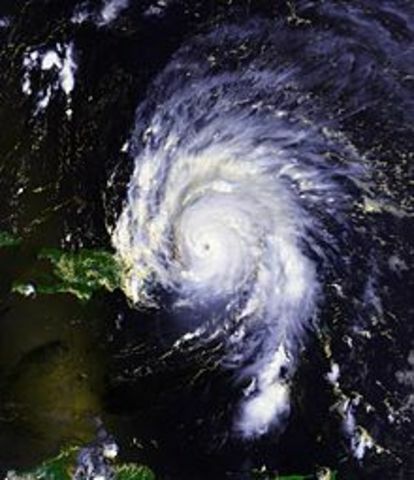 -Category 4 hurricane as it blasted through the islands of Martinique and Dominica with sustained winds of 145 mph. -Even so David was 90 milles south(Ponce) & 70 miles south(Cabo Rojo) Puerto Rico suffered strong winds of 175 mph. -A lot of people took refuge. -If this hurricane had reach Puerto Rico it would had been the biggest disaster in the island history. 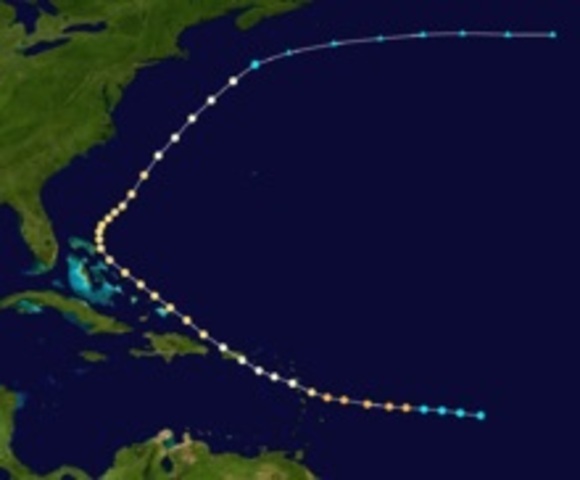 -The weak storm crossed Puerto Rico from east to west with winds of 50 mph and a pressure of 1004 millibars. -Pass few days after David. - In Puerto Rico the damage was caused by flooding and damage estimates cannot be separated between David and Frederick, and are a total of $125 million dollars. -The maximium amount of rain n 24 hours was around 3 inches. -There were not severe inundations, only minor coastal inundations. -A category 4 hurricane with winds of 140 mph. -Over 90-100,000 people take refuge, in which 13,000 people were left homeless. -The banana and coffee crops were almost completelty destroyed. -Heavy rains caused severe flooding in the vicinity of San Juan. -Severeal roads and bridges were washed away. -Maximum of 5.54 in (141 mm) of rain fell near Río Cerrillos in Ponce. -The rainfall caused scattered street flooding and filled rivers, affecting hundreds of residents. -Category 2 hurricane with 110mph winds. -Cause collapses and flooding in P.R. -Vieques and Culebra were the most affected areas; the damages were severe. -about 120 homeswere destroyed and 829 were damaged. -Category 1 hurricane with 80 mph winds. -The damage were more caused by the rain. -It only destroyed two homes and ripped the roofs of about 50 homes. -Category 3 hurricane with 115mph winds. -This left tens of thousands homeless. -High winds downed nearly half of the island's electric and telephone lines, leaving 96% of the population powerless. - Lack of electricity greatly damaged the water system, resulting in the loss of water and sewer service for 75% of the island. -Georges's deluge of rainfall caused significant damage to the agricultural industry. -The hightest winds were around 165mph. -There was an estimated $2 million in damage due to flooding in Puerto Rico. -The rainfall left most of the island without power or water. -Severe flooding along many rivers of Puerto Rico,forcing 3,629 people to evacuate their houses in flood zones. -The combination of fallen trees, landslides, and debris closed 302 roads and left many bridges damaged.